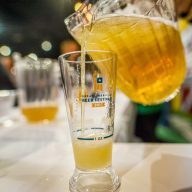 Do you love all things food and beer? 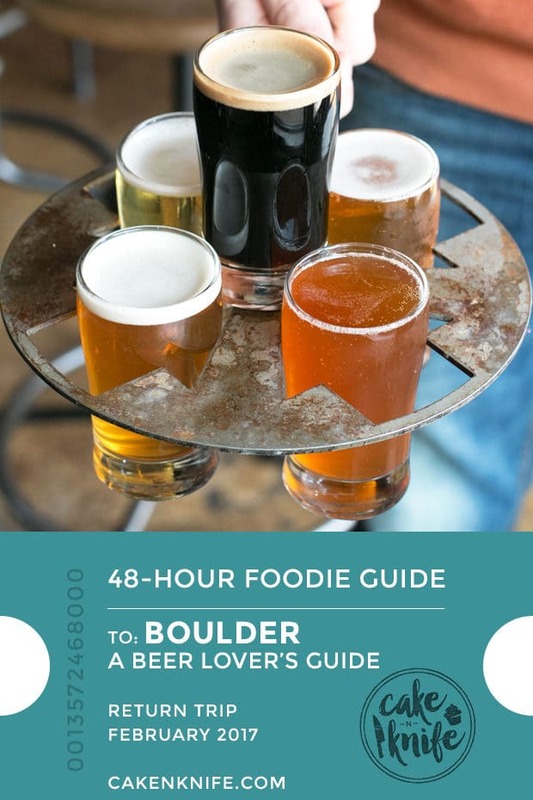 Take a couple of days to hit up Colorado with my 48 Hour Foodie Guide: Beer Lover’s Guide to Boulder! 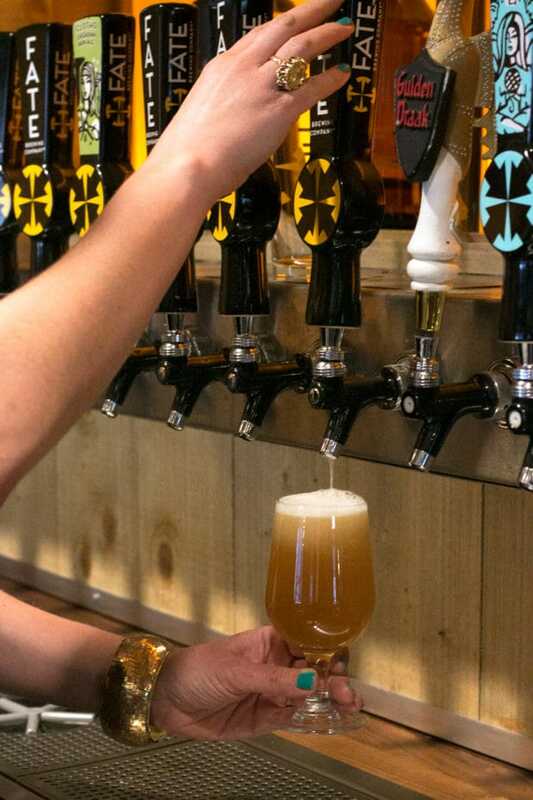 From restaurants to breweries to tap houses, this travel guide is the ultimate vacation for all the ultimate beer and food lovers out there. You all know how much I love Denver and one of the main reasons I have such love for the city is its proximity to Boulder. Boulder is a big outdoorsy town that everyone loves to jaunt up to so they can hike, bike, run, and play with the Rocky Mountains as a gorgeous background. Of course, I am not the most outdoorsy type… So when I head up to Boulder, I am heading up there for two things. Beer and food. 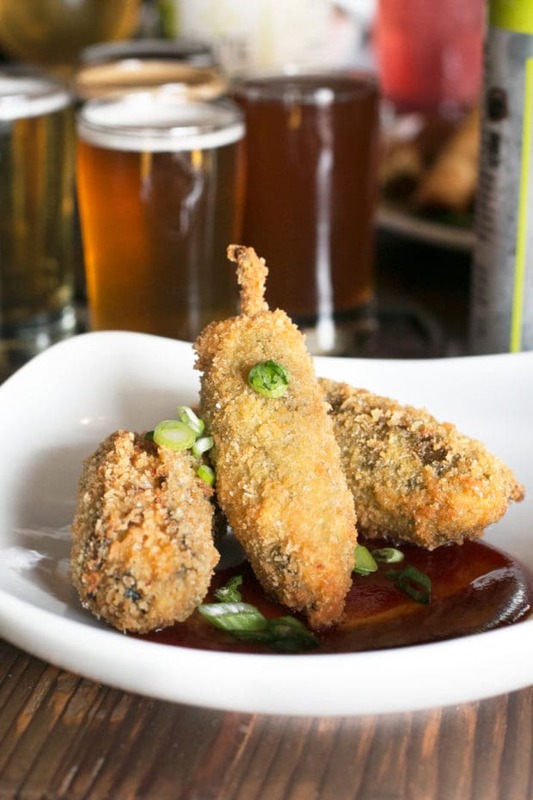 If you didn’t already know, Boulder is quite the destination for beer and food lover’s of all kinds. 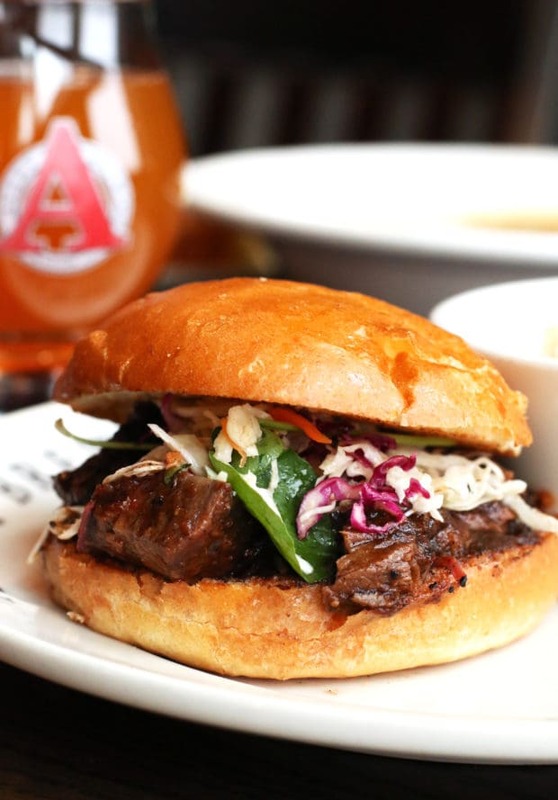 There is a wide variety of breweries with some of the best food you’ll find anywhere in Boulder to indulge in, creative tap houses and other treats that taste buds of all sorts flock to. 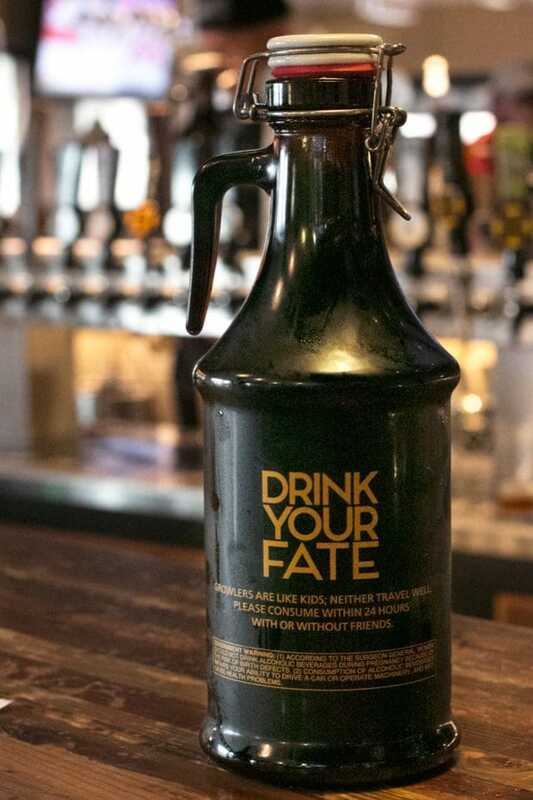 For me, there are two standout places that you absolutely HAVE to hit if you are heading to Boulder for a beer adventure – Avery and FATE (more on those below!). 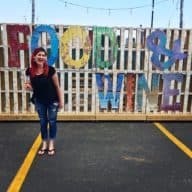 You could totally squeeze in both of these spots in a day if you are ambitious, but for those who want to sip, savor and enjoy I highly recommend extending your day trip to a weekend getaway in Boulder. 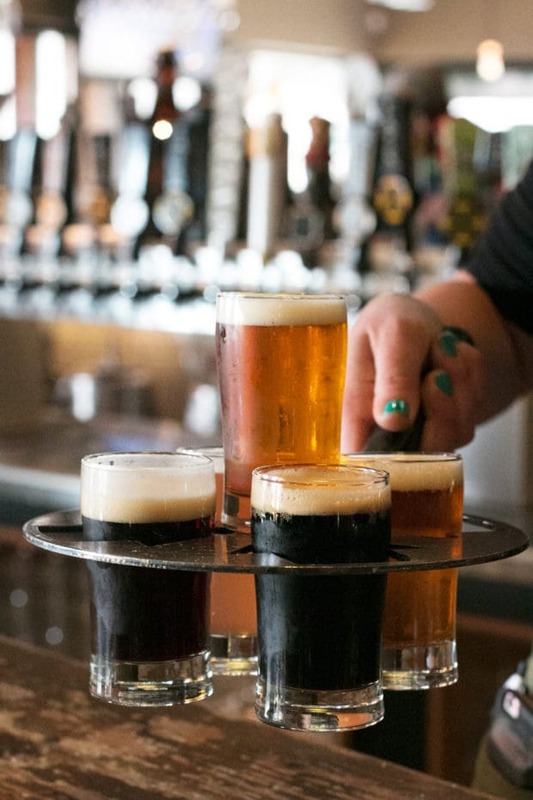 This will give you time to truly experience the big breweries that I know and love, as well as give you a little extra time to explore the city of Boulder, visit a few small breweries and experience the true local vibe. 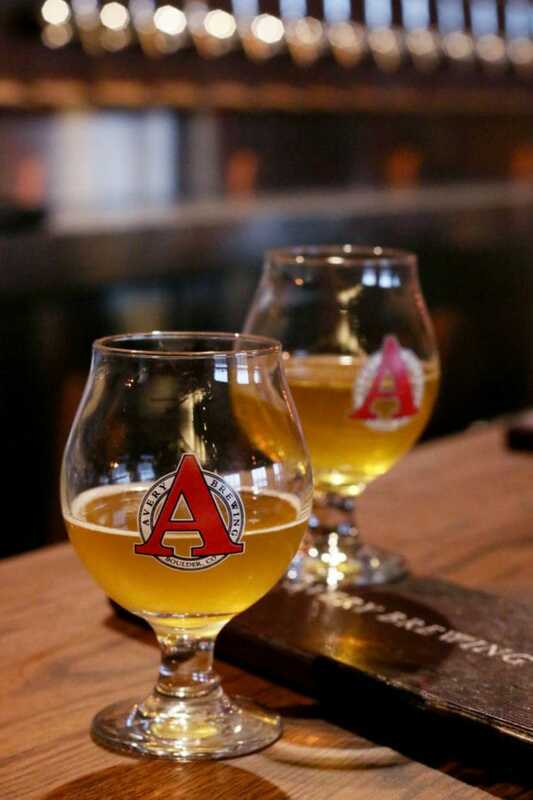 We start at Avery Brewing Co.’s new brewery location. The large building looks fairly impressive as you walk up, and with two bars, two floors for their restaurant, and a large-scale brewing facility it certainly stands out in the crowd of breweries in Boulder. 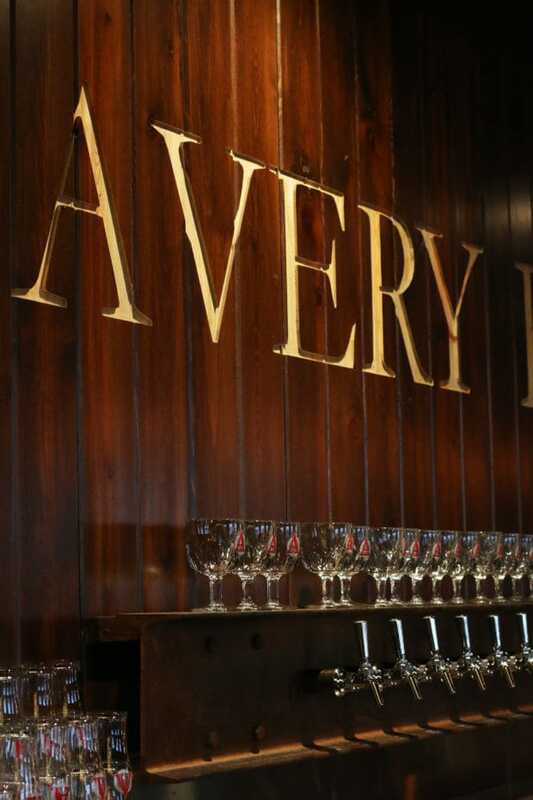 Now, I’ve been a fan of Avery’s beer for a while. Their gold-capped special beers are ones that The Man will cellar for years (we just opened up their Tweak 2014, 2015 and 2016 for the Super Bowl, for example) while I will simply devour them as quickly as humanly possible because I have zero patience. One of the things I love about Avery is that they always have unique beers for every taste on tap, and the selection is always rotating. 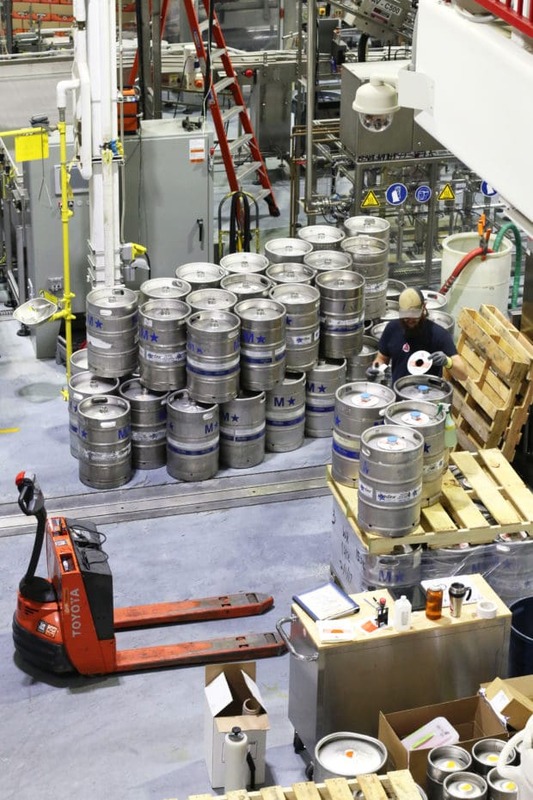 Even if you can buy their beers in stores wherever you live, making the trip to their brewery is a must so you can taste the things they aren’t putting in bottles and distributing nationwide. They even bring out the old school styles of beers (some of them even ancient beers) to give a new school twist on it, or to just throw it back to a style you can’t buy in stores anymore. 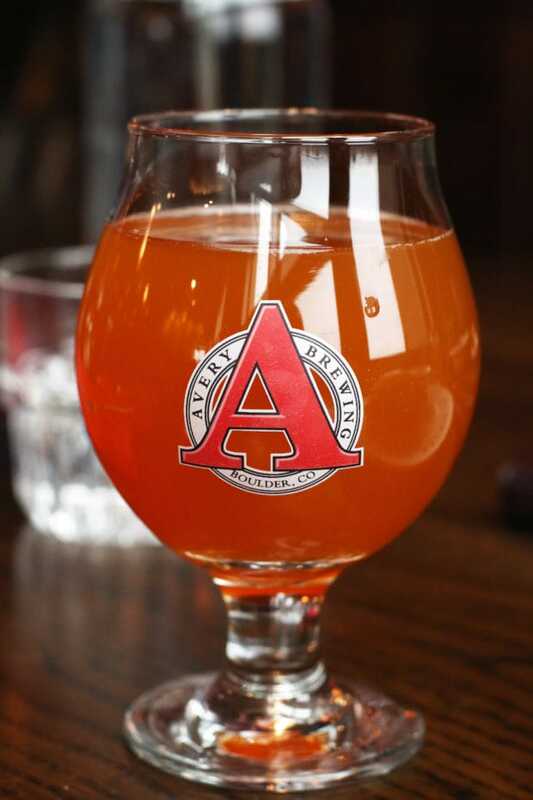 Recently Avery just launched a brand new Apricot Sour (OMGGGGGG)… I’m just saying… It’s even better than their Raspberry Sour. 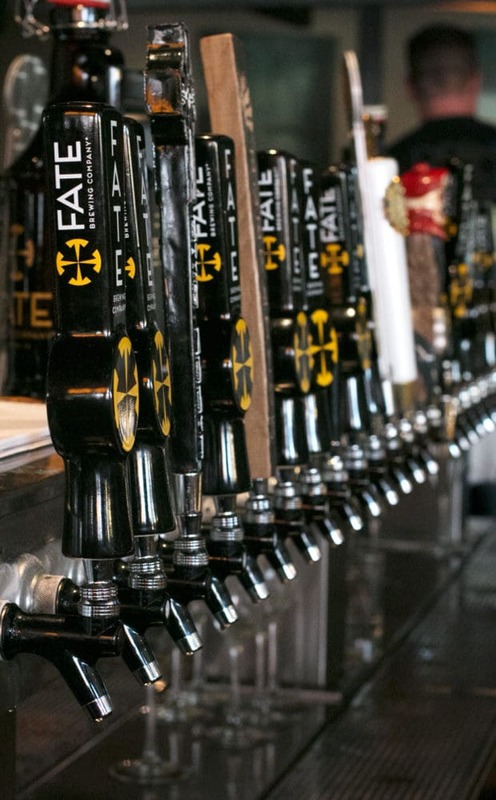 I have trouble finding the words to describe FATE Brewing Company. 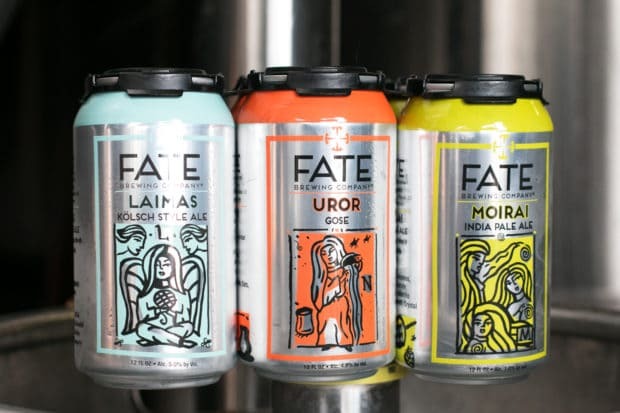 Correction: I have trouble finding enough words to describe FATE Brewing Company without bursting out in song and crying tears of joy. Let’s start with the brewery and the beer, shall we? The brewery restaurant is set in this large space, filled with reclaimed wood, clever branding and a large bar featuring their beers, guest beers and a full bar including cocktails and wine. 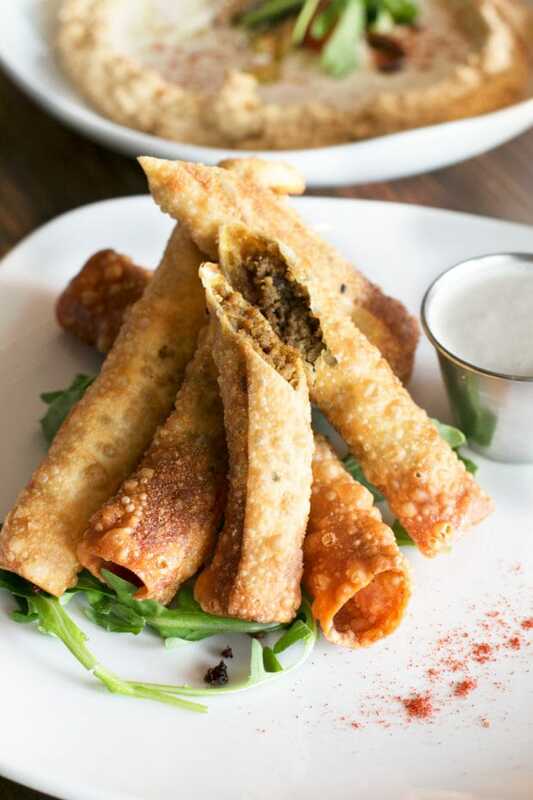 Their large patio has multiple levels and is one of those spots where you could easily spend an entire day basking in the sun and enjoying extensive food and drink. The variety of beers FATE has is nothing short of impressive. I had a hard time narrowing down my favorites in the short list below! They have their standard beers (oh and can we just talk about how freaking cool this tasting flight holder is?!?) 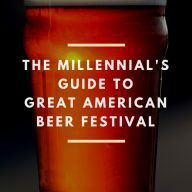 which include Great American Beef Festival Gold Medalists and an IPA that Beer Connoisseur named their second favorite in the country. Then you get into specialty beers such as their coffee IPA (one of my favorite IPAs ever) and a Chocolate Banana Milk Stout that is so creamy, it will make your taste buds sing. Then you get into their cocktails. 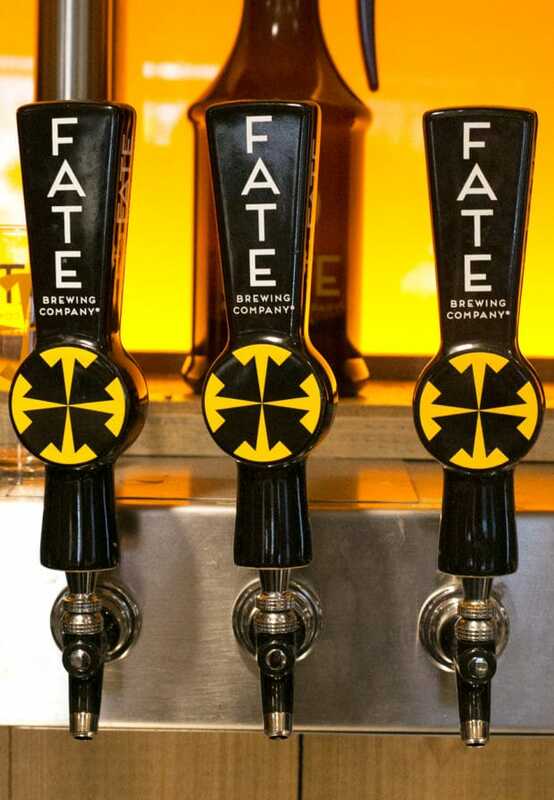 That’s right, FATE has beer-focused COCKTAILS with beer and other beer elements (like a cranberry-hopped simple syrup!) incorporated into them. I’ve listed my top favorites below (including Struggles Von Fuggles pictured below – that name tho, right? LOL) – all of which are ideal for any meal, especially brunch. Finally, I have to gush about the food. They have a new chef in the house that was only there a mere 10 weeks when I visited (Chef Arik Markus) and he blew it out of the freaking water with everything I ate. 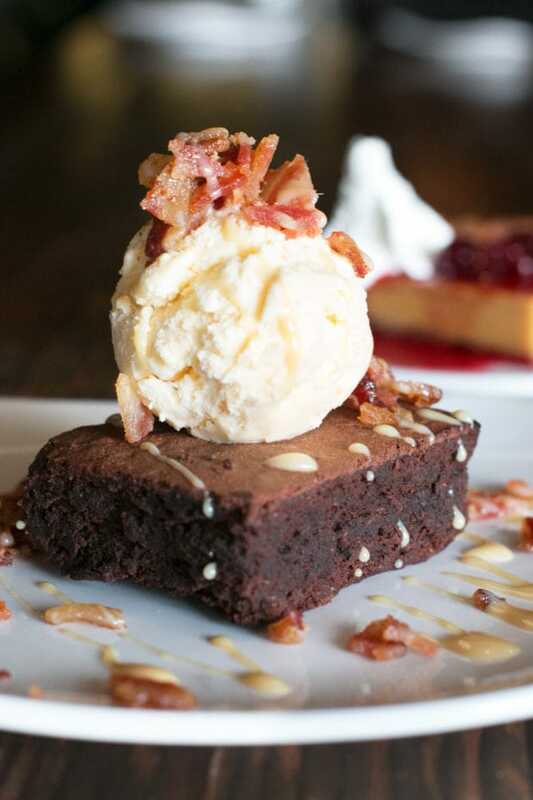 I’ve listed my favorites below but if you try anything, pleeeeease try the Chili Bombs (jalapeños stuffed with kimchi, rice, and beef brisket) and the Fudgy Quinoa Brownie (topped with bacon!). 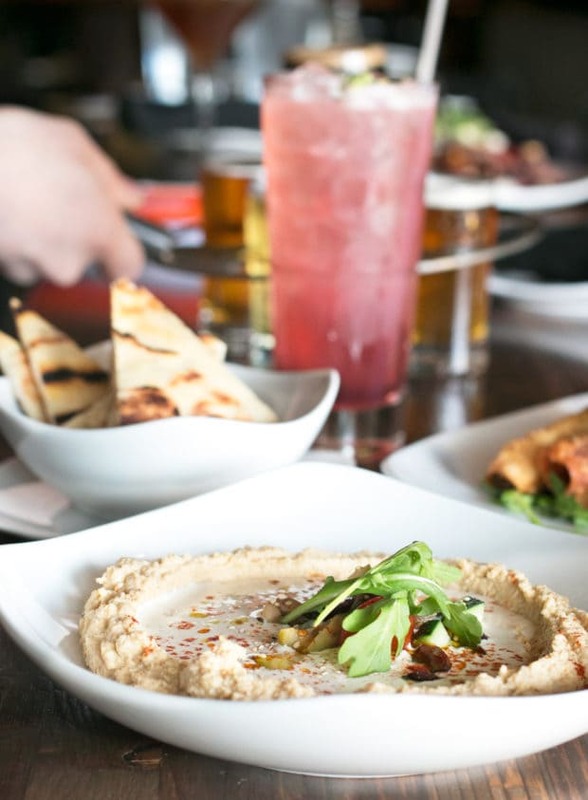 From the new features on their brunch menu, to Israeli-inspired appetizers, to locally-sourced meat dishes, Chef Arik has built a gorgeous menu filled with intention and a tantalizing array of flavors. 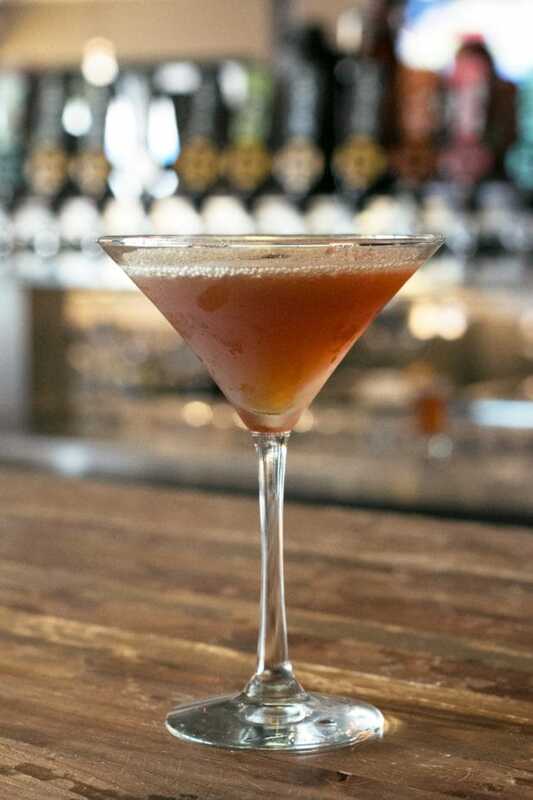 Everything is delicious on it’s own, but it all pairs beautifully with the masterfully brewed beers as well. 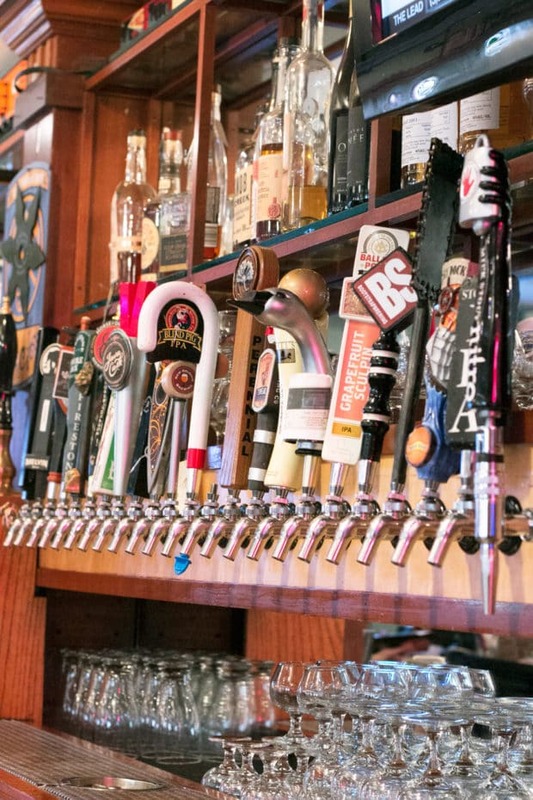 With an extensive tap list and pub grub, Backcountry Pizza and Tap House is a fun little stop that’s more local and features more Colorado beers that aren’t just from Boulder. I like hitting this spot in between meals or for a late-night stop to get that local feel. 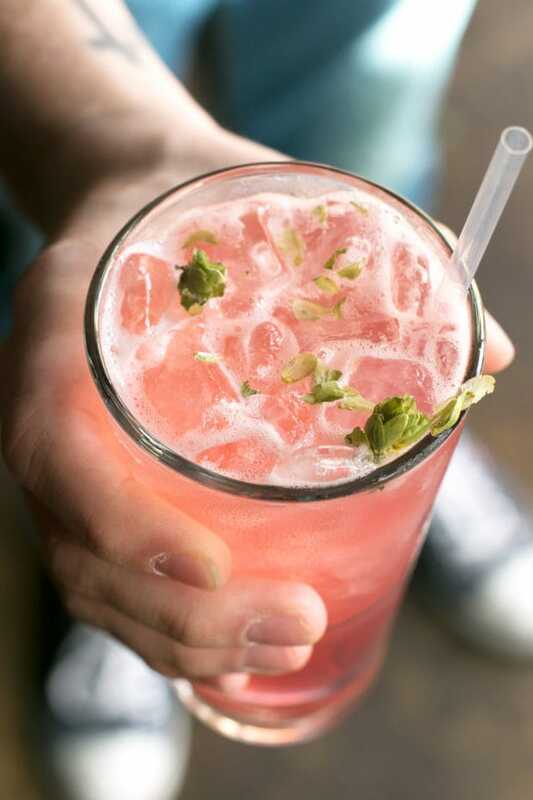 This collective is an indoor-outdoor spot with a smaller local-to-Colorado tap list and a variety of food trucks. 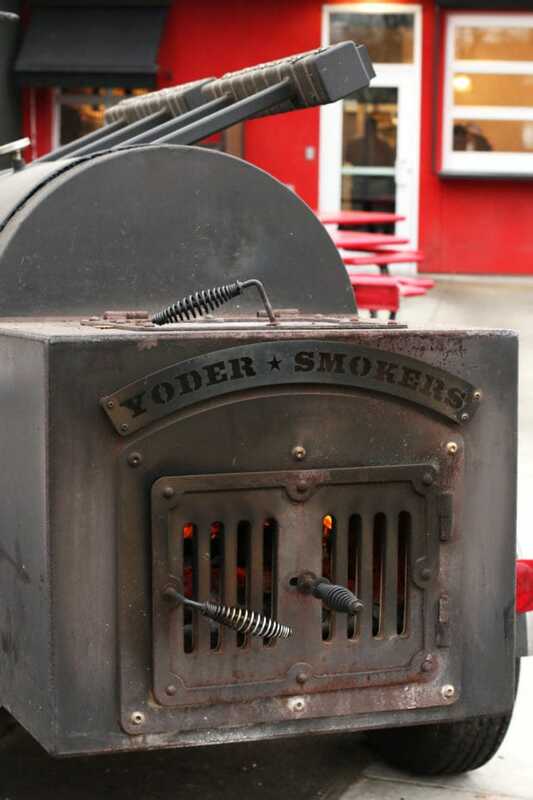 It’s one of those fun, hip local places that you can linger, snack, chat, and enjoy a cozy fire no matter what the Colorado weather might through your way while you are in Boulder. If you’re looking for a few other breweries to hit, these are the others I like to stop at for a multi-stop day of brewery touring! Disclosure: This post is sponsored by the Avery Brewing Co. and Fate Brewing Company. While I was compensated with product for this post, as always, all opinions and the recipe are my own. Thanks for supporting the brands that support Cake ‘n Knife! Did you know that my little sister lived in Denver for a few years? And that one year, I went to visit her and we popped up to Boulder for the day… and drank no beer. I know. Ridiculous. Clearly, I need to trek back out to Colorado to check out ALL THE PLACES!